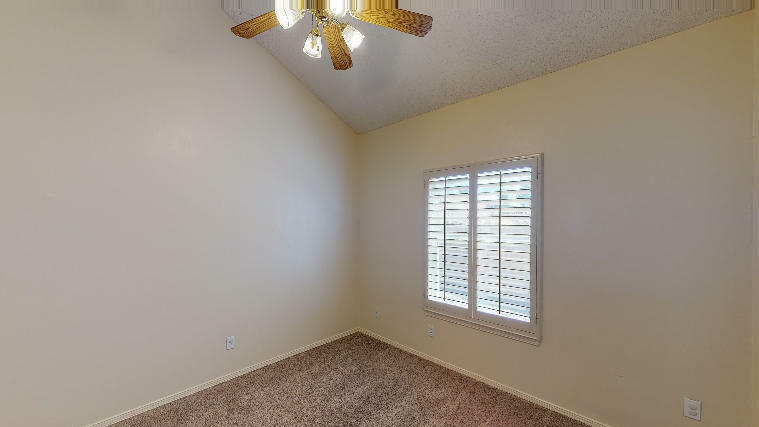 Super clean home ready to move into. 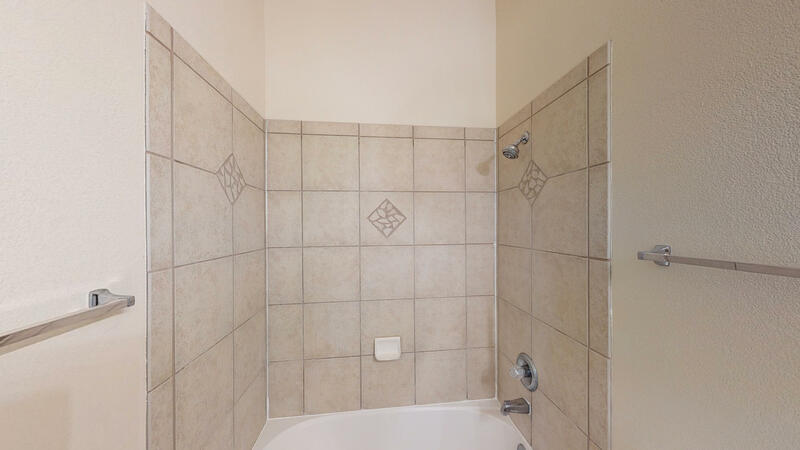 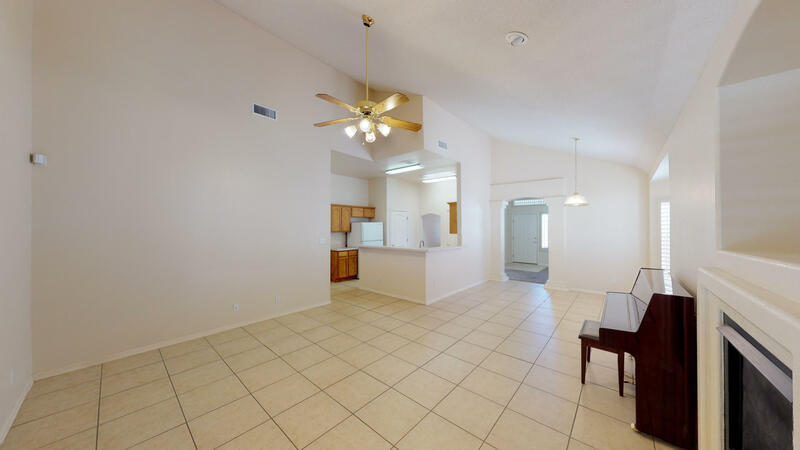 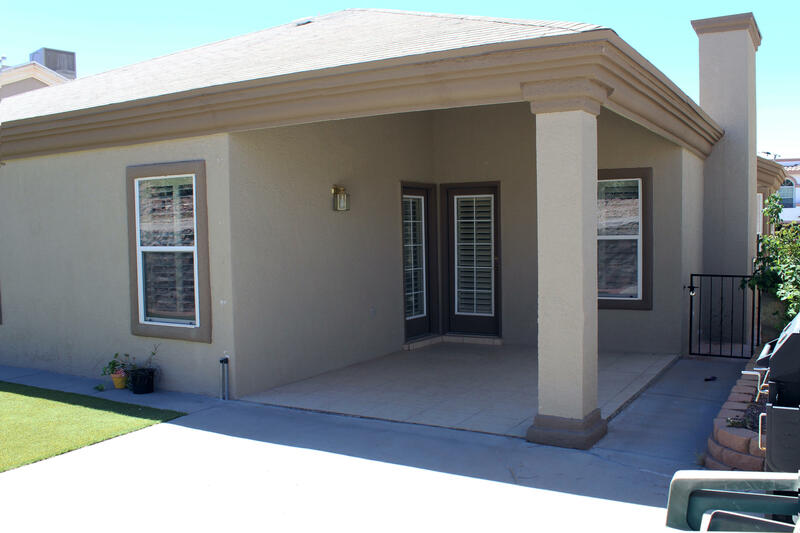 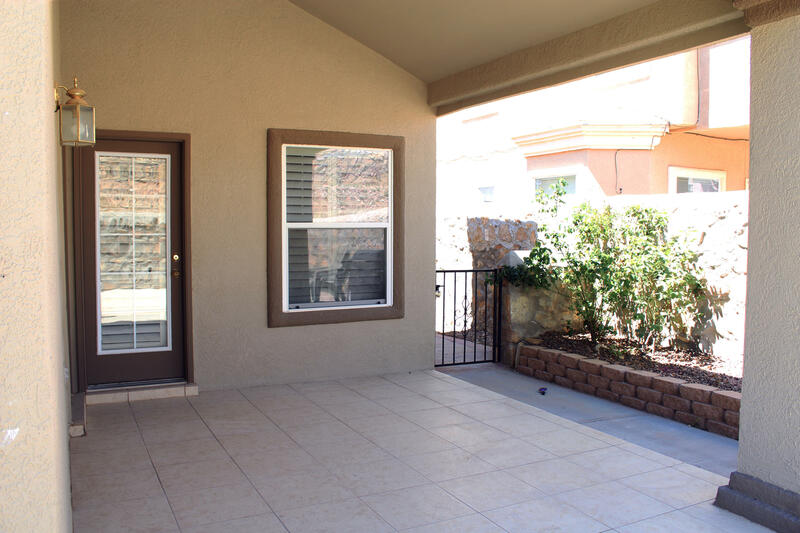 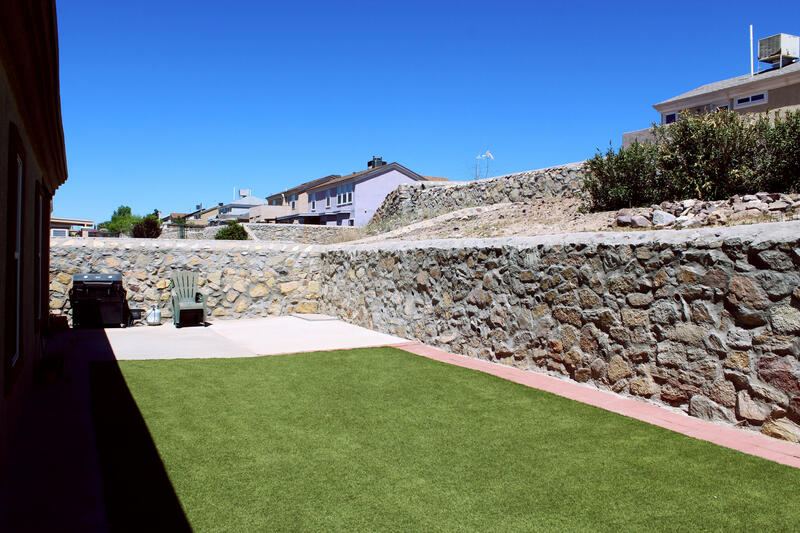 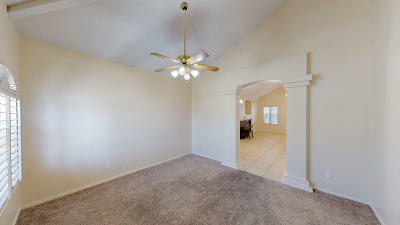 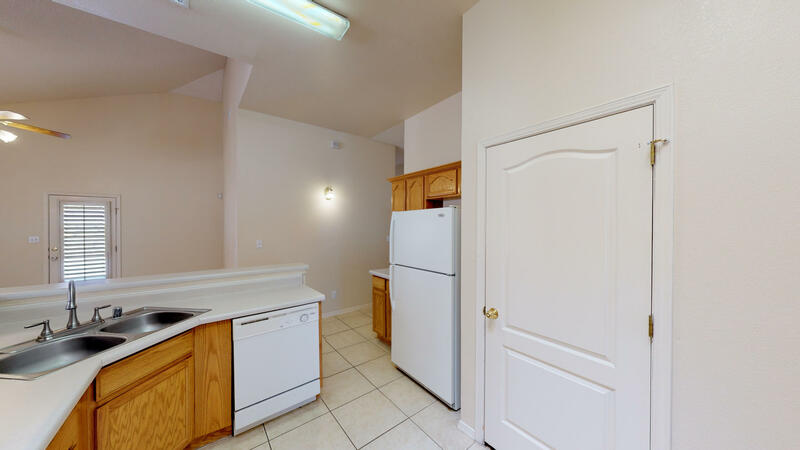 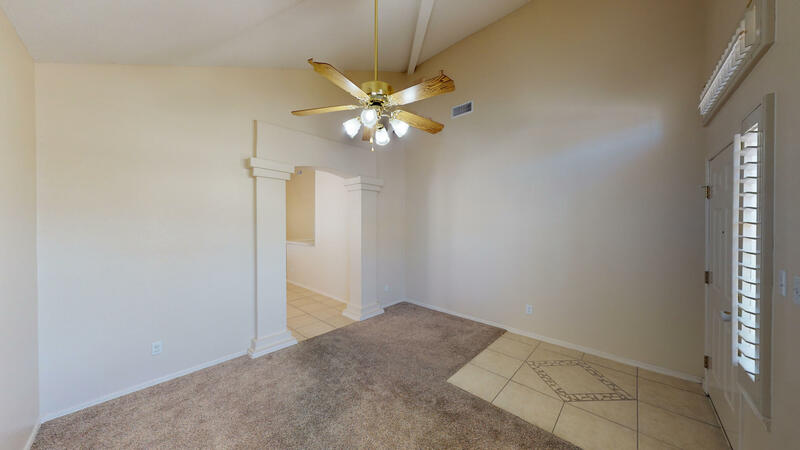 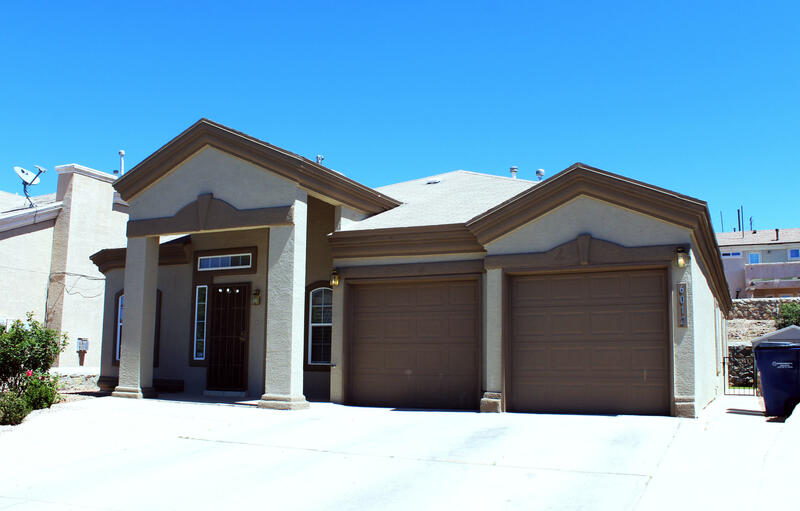 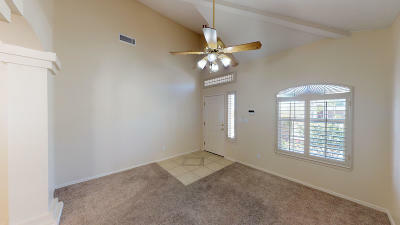 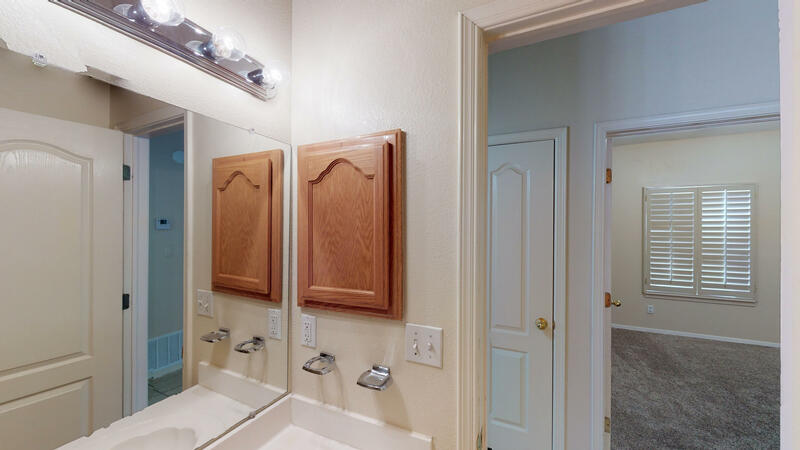 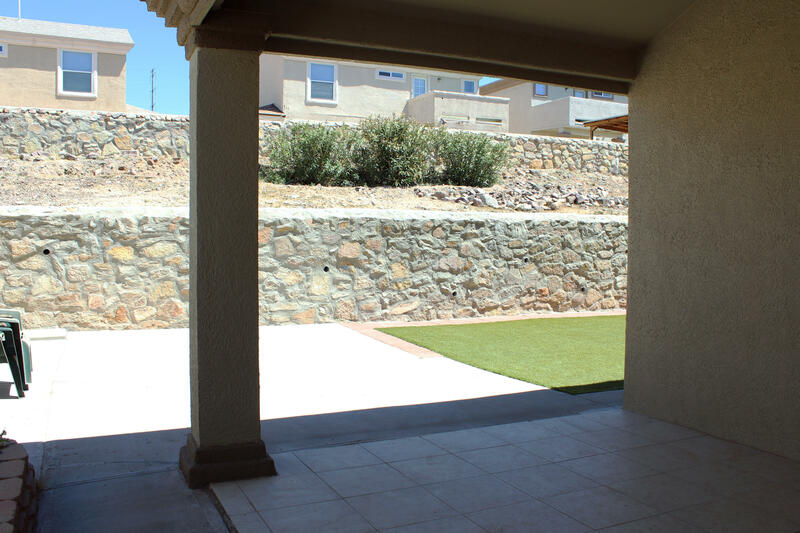 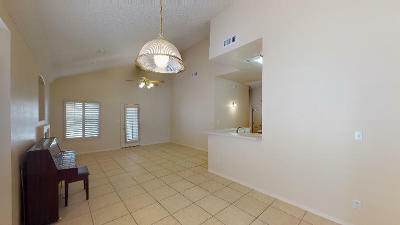 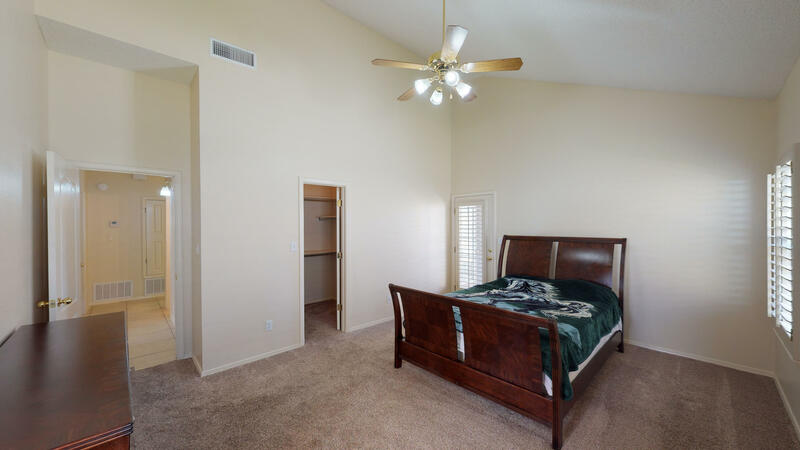 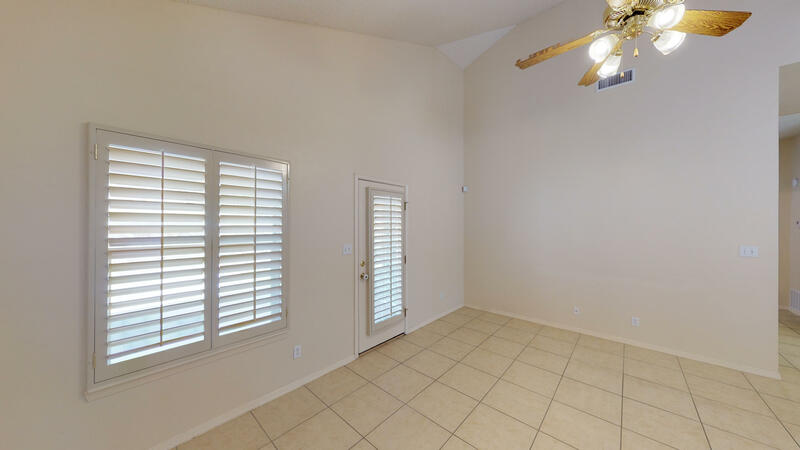 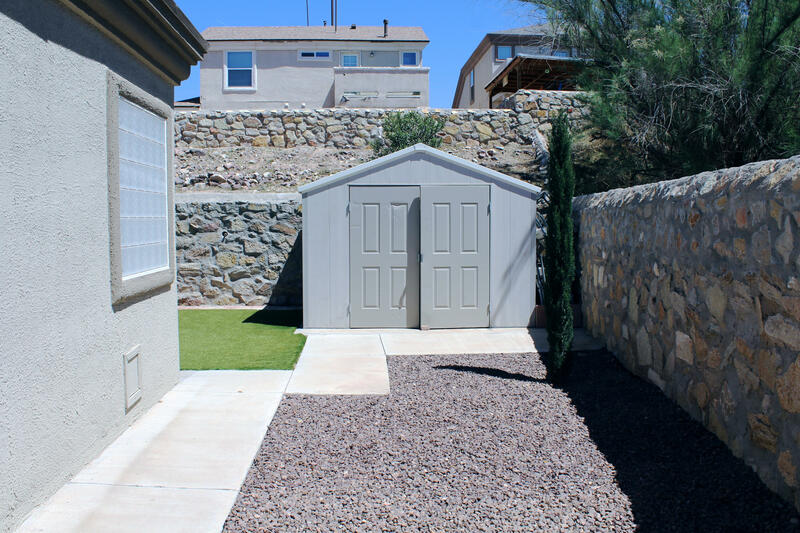 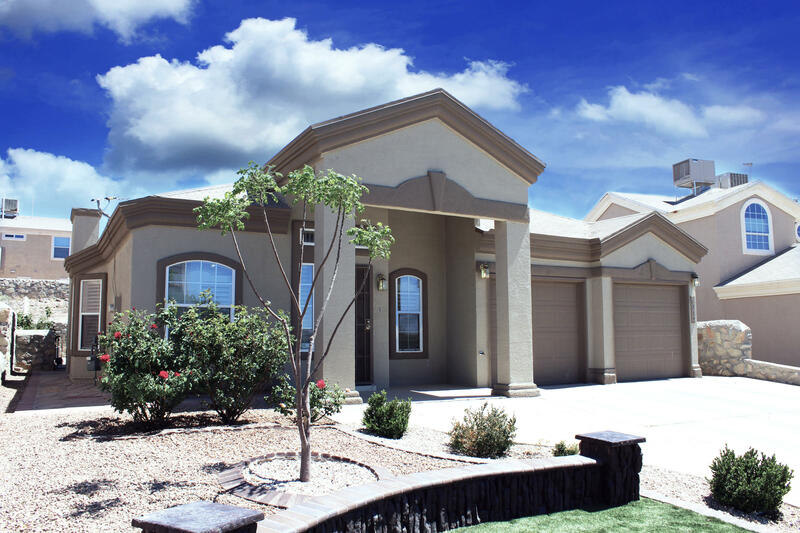 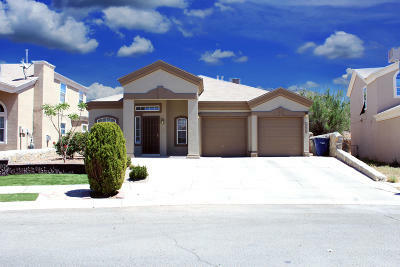 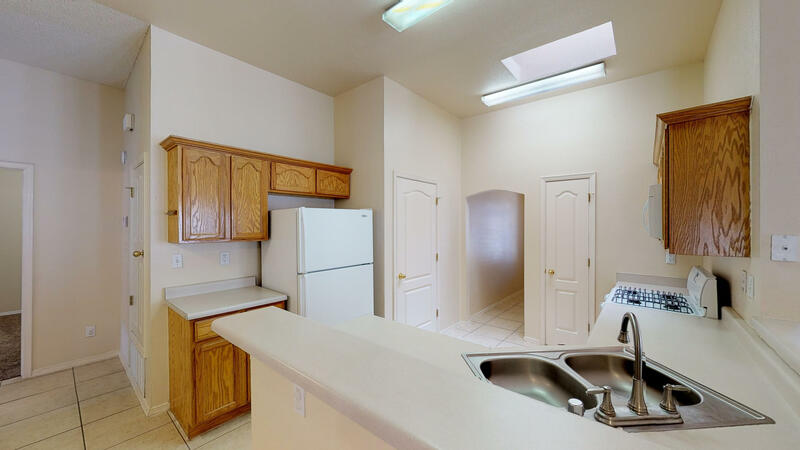 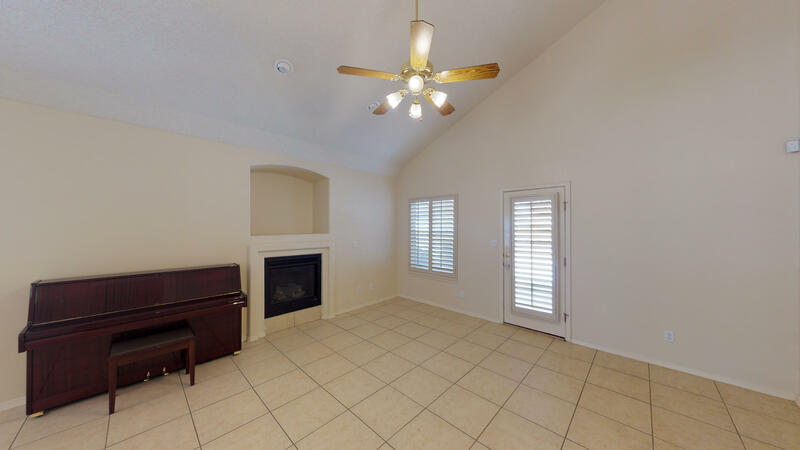 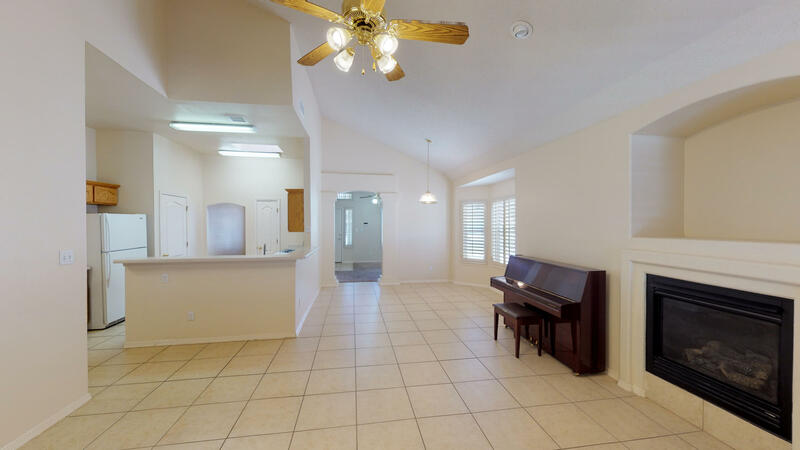 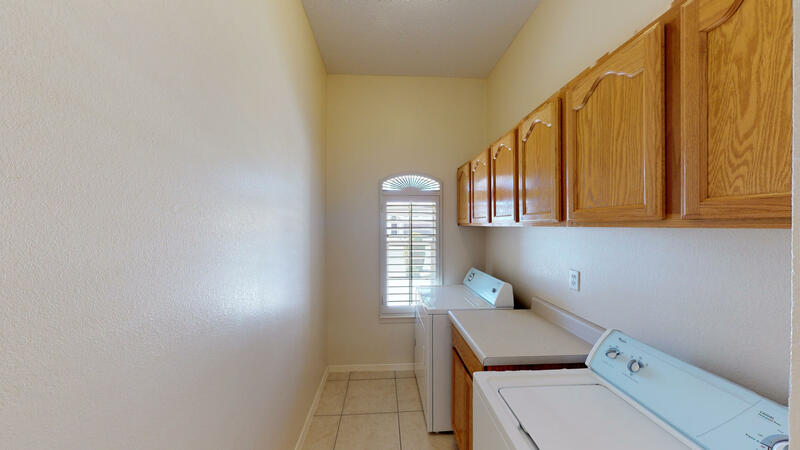 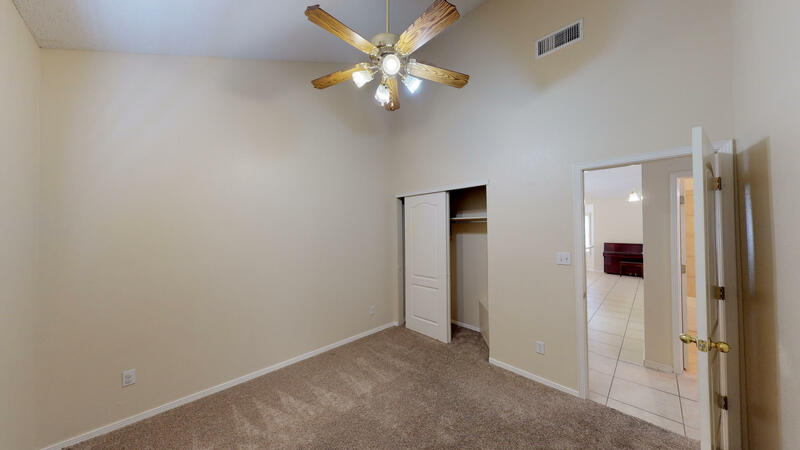 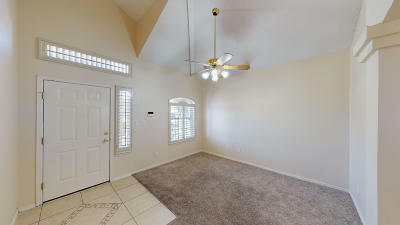 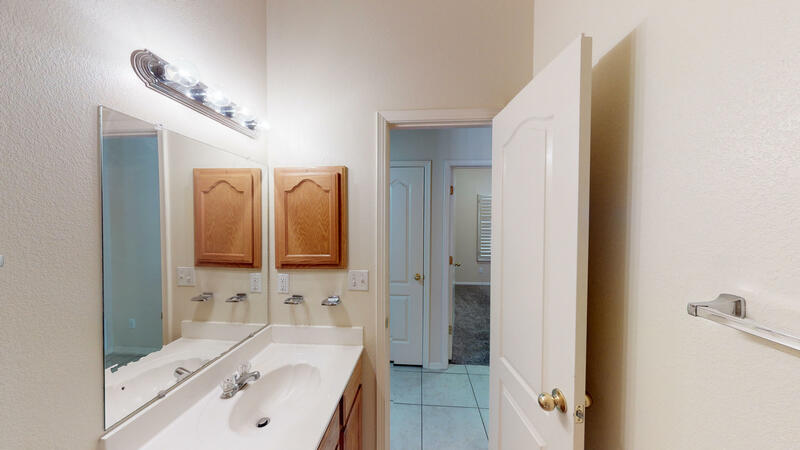 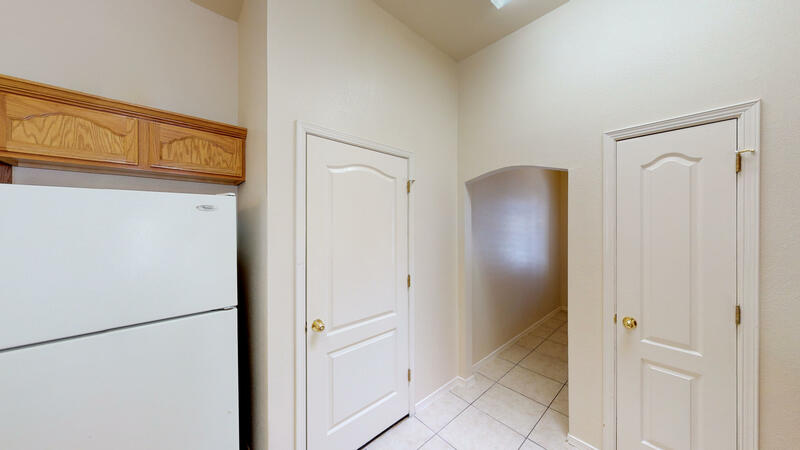 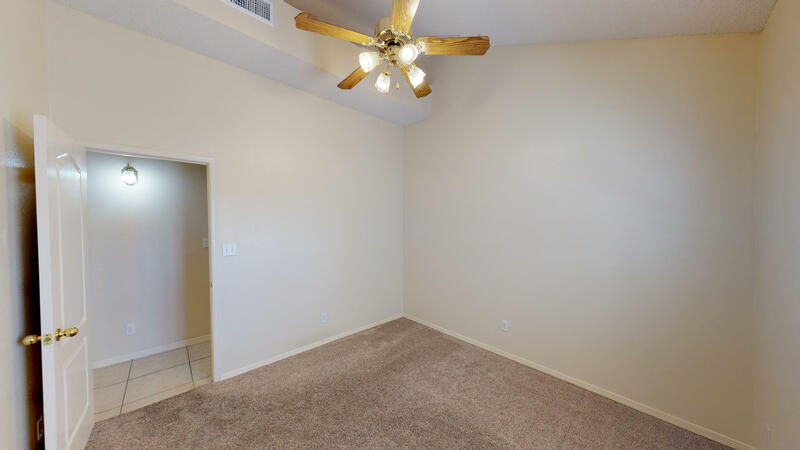 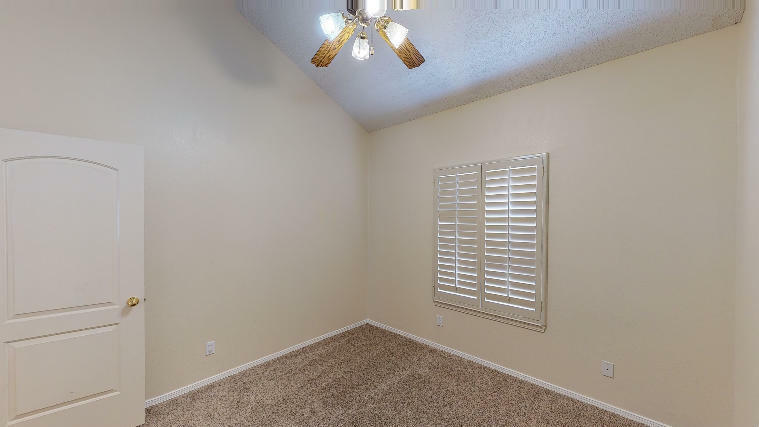 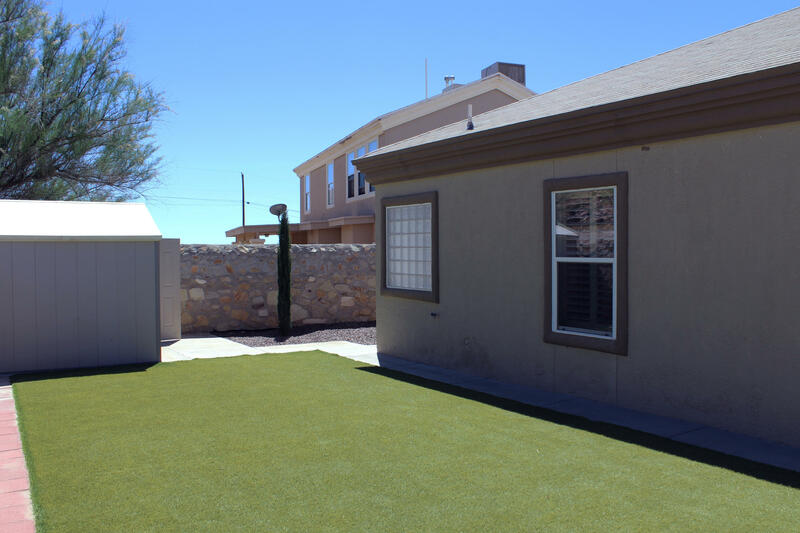 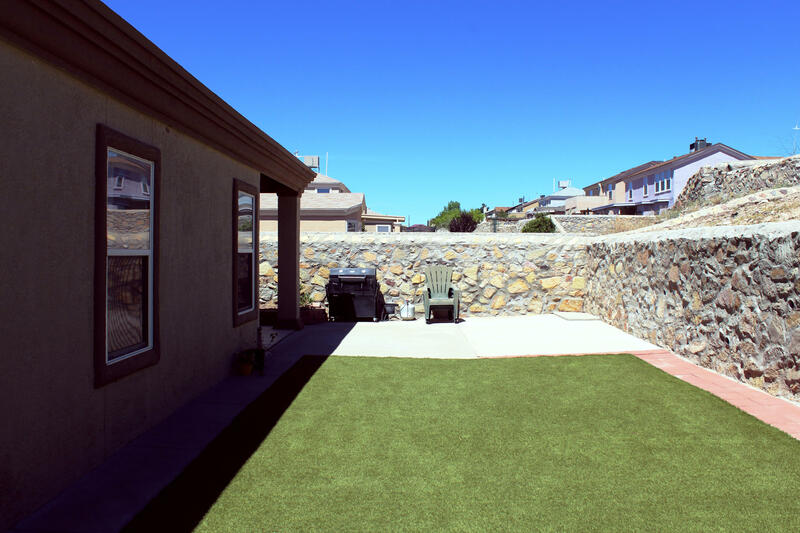 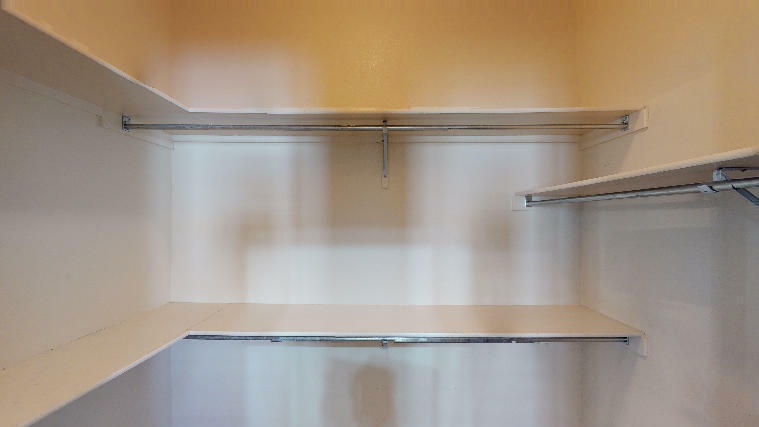 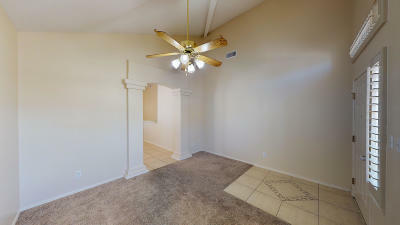 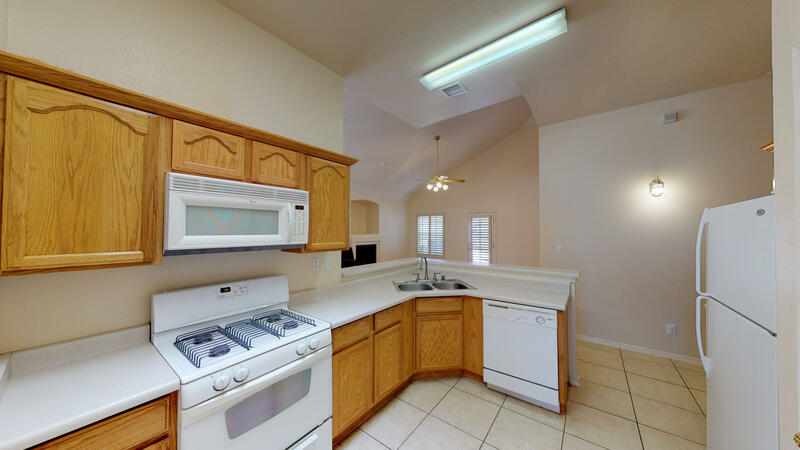 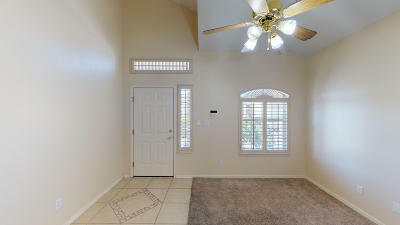 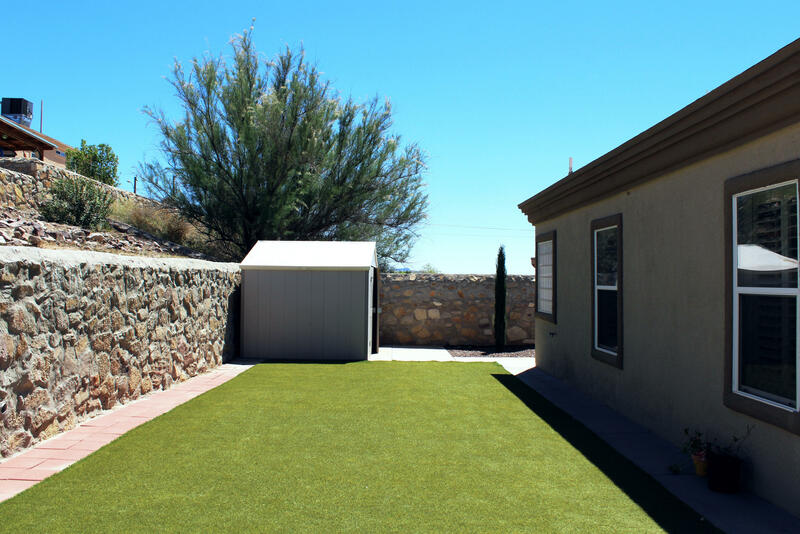 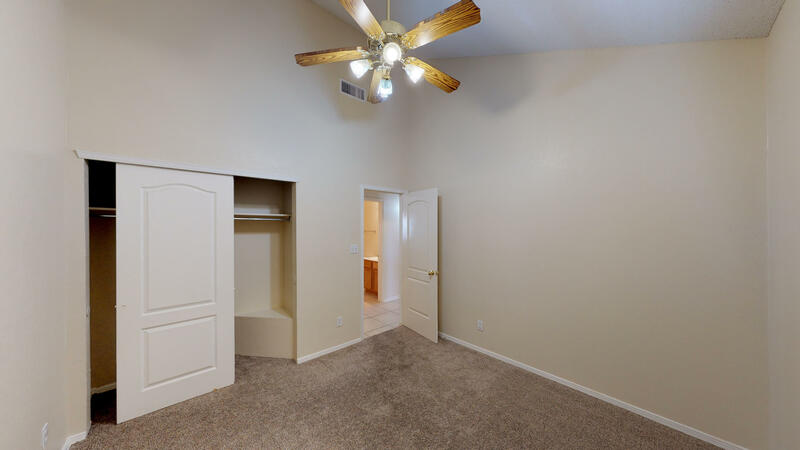 Great location with easy access to I-10 and shopping. 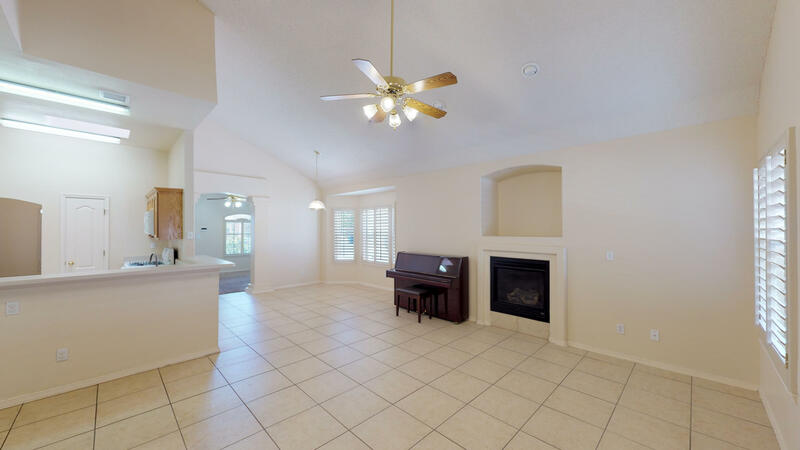 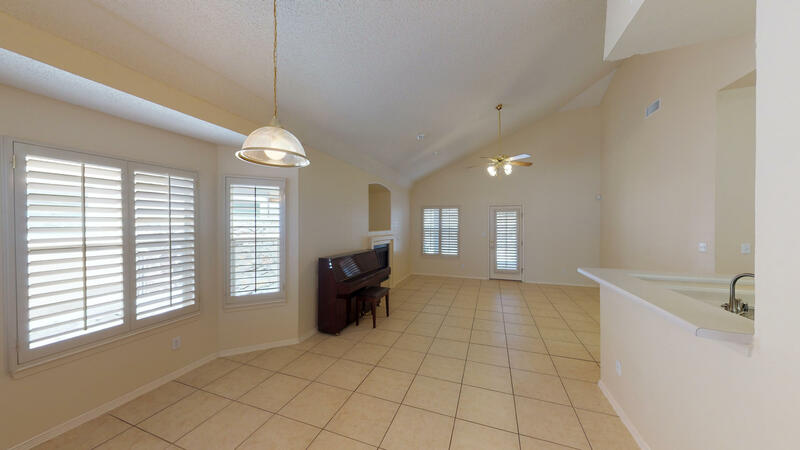 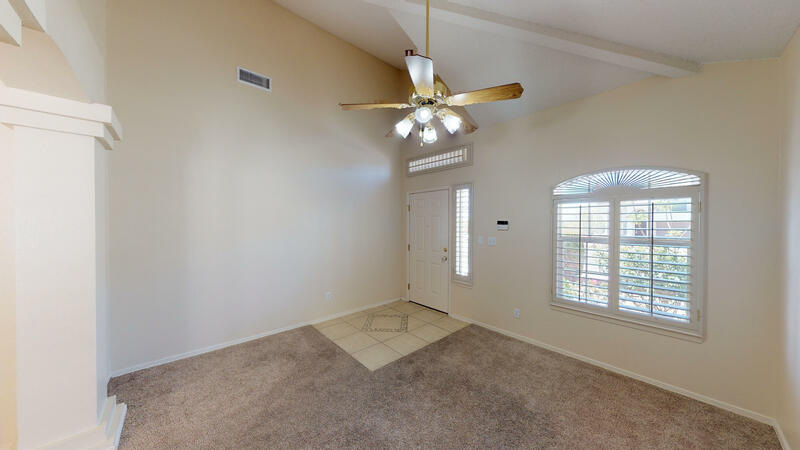 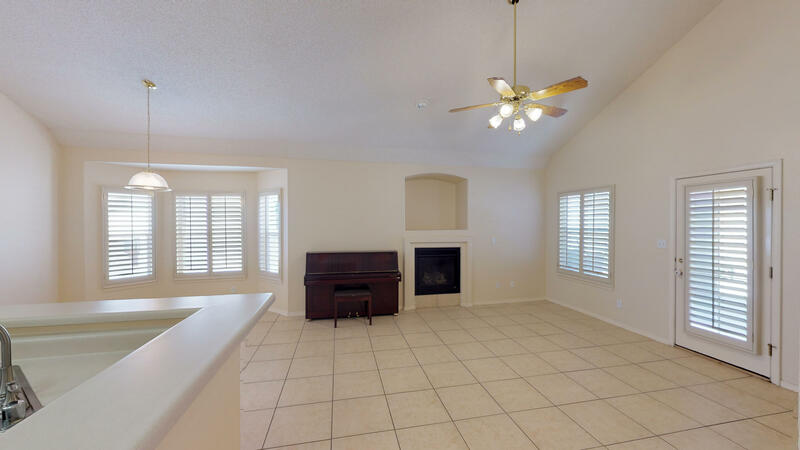 Nice living area that leads into the dining room and family room Open floor plan with high ceilings. 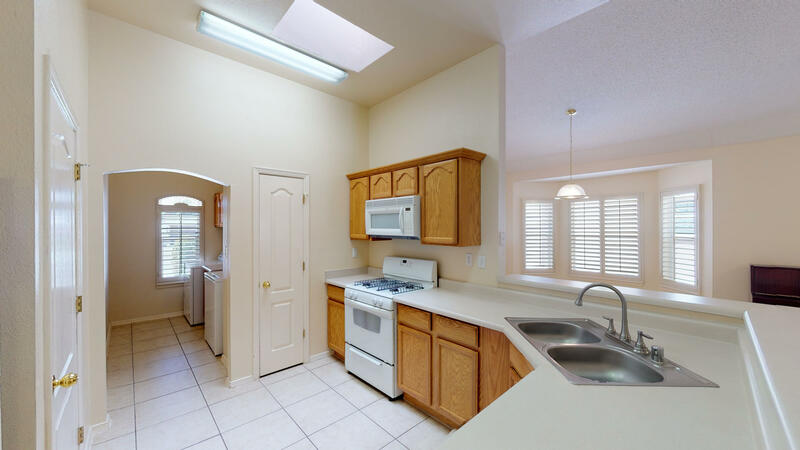 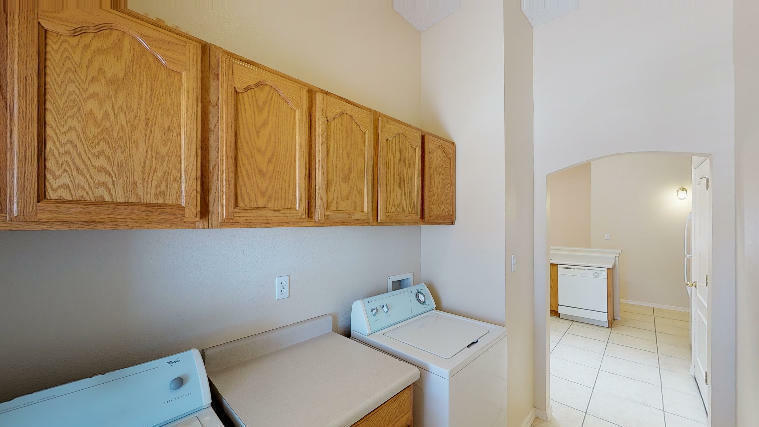 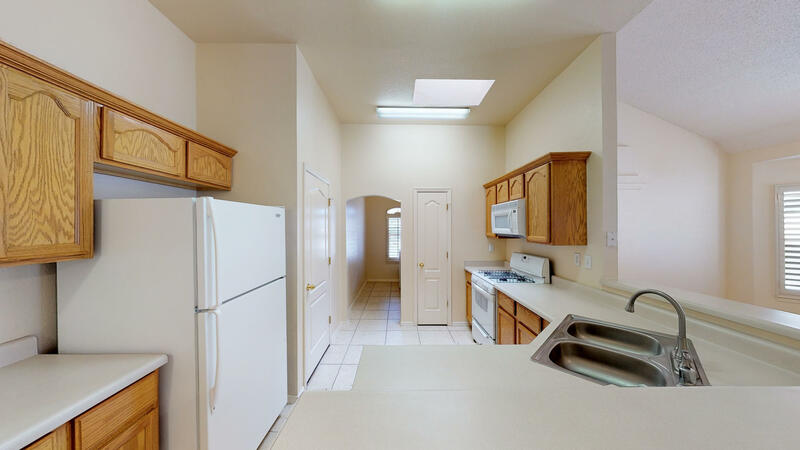 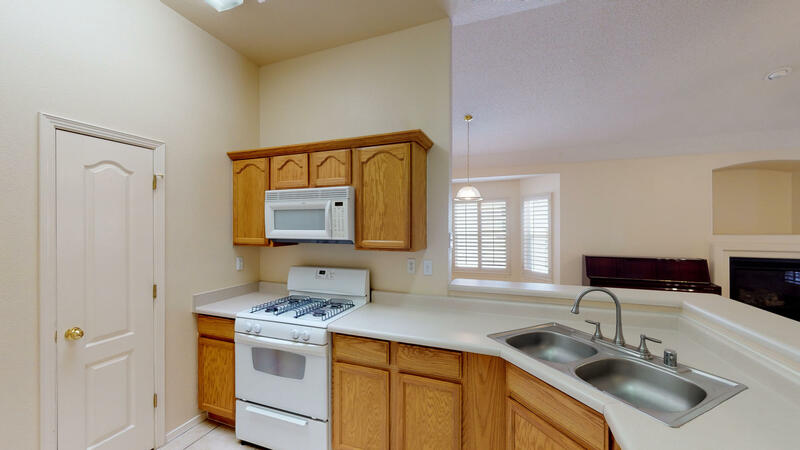 Bright kitchen with large wrap around breakfast bar, with pantry, large spacious laundry room with washer and dryer connections. 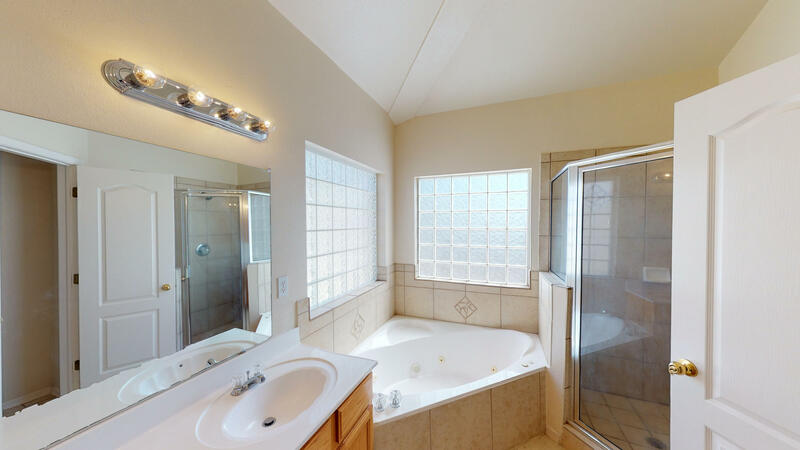 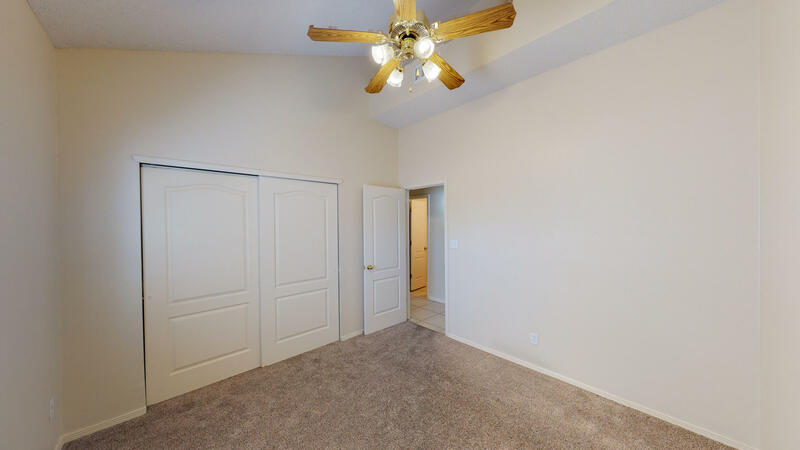 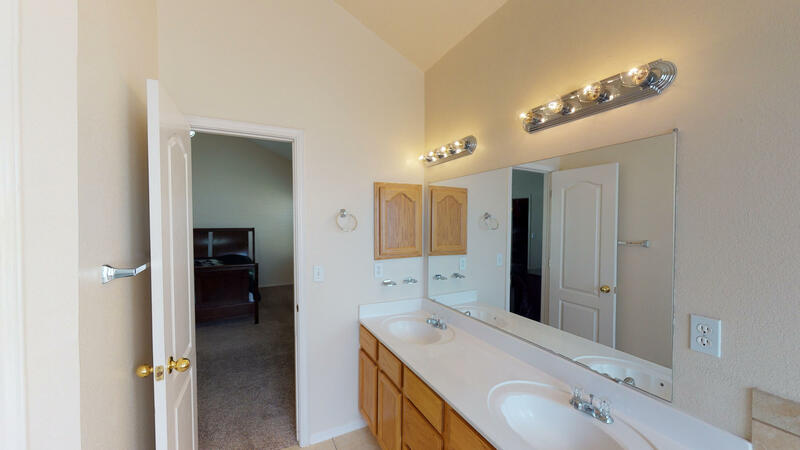 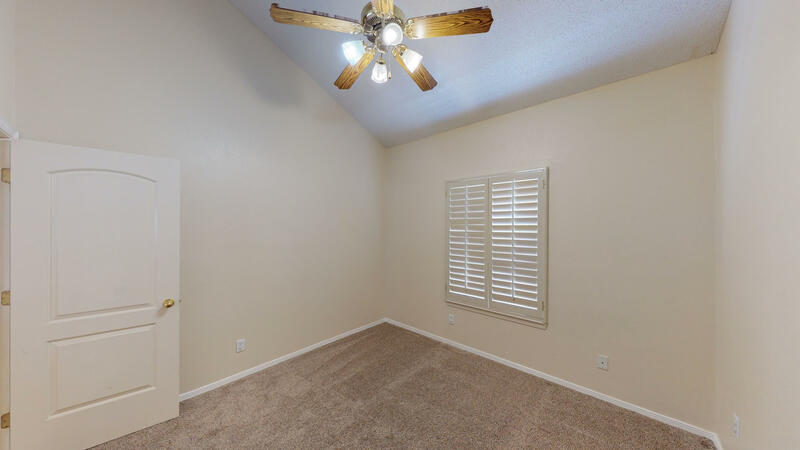 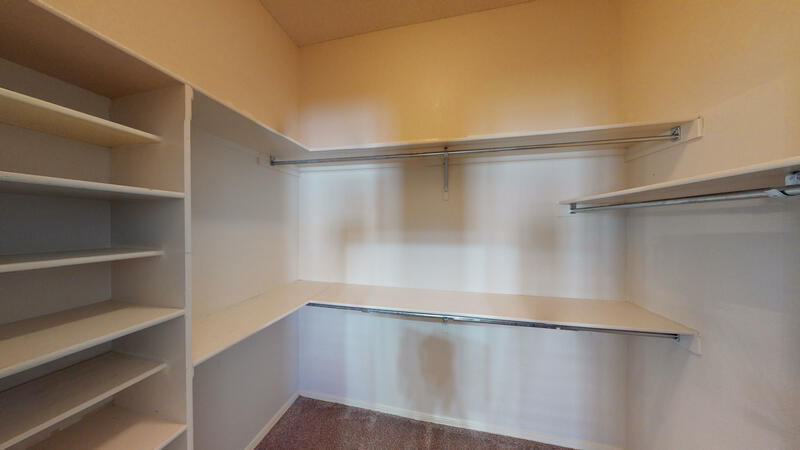 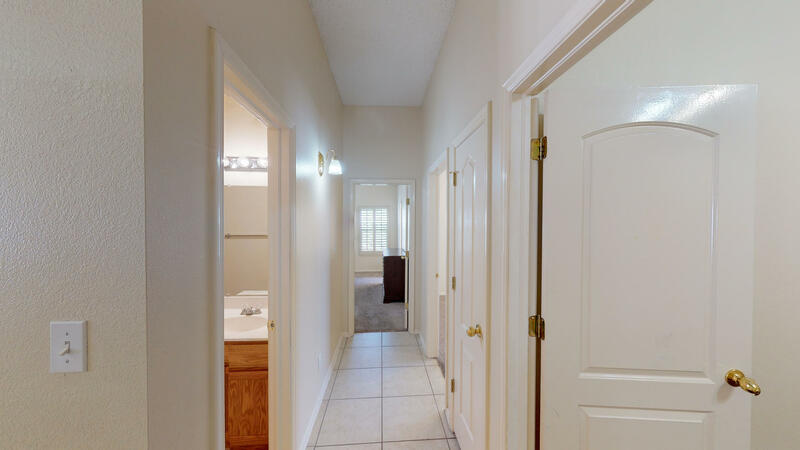 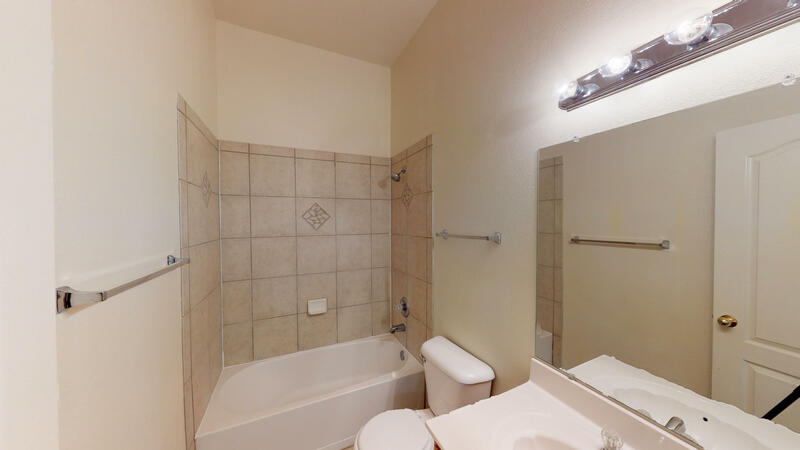 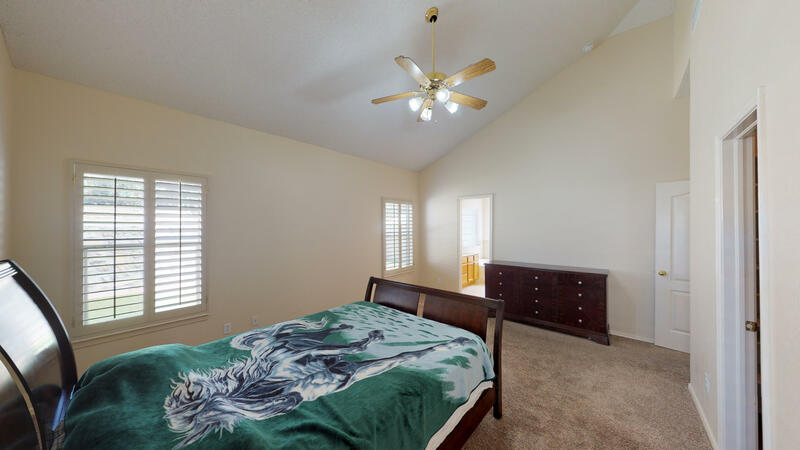 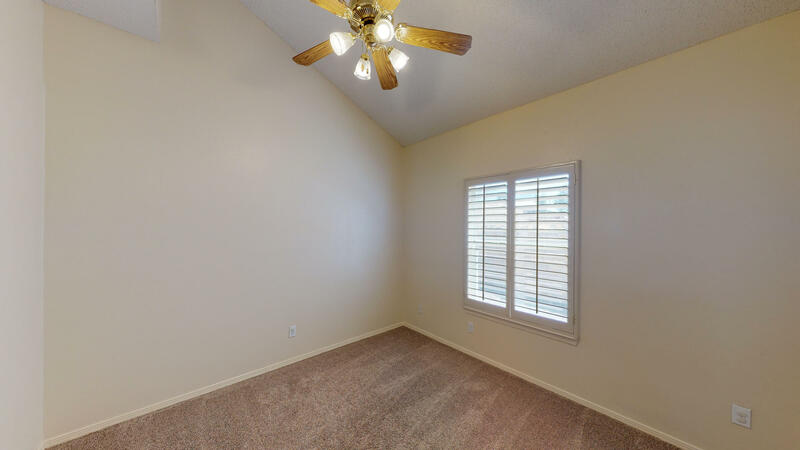 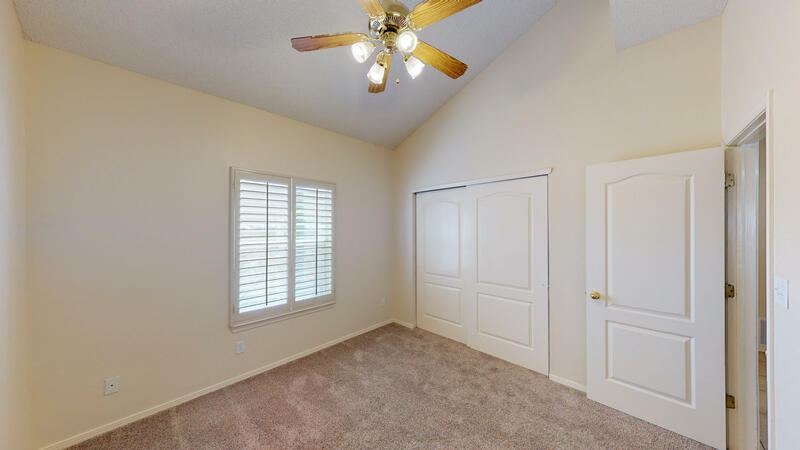 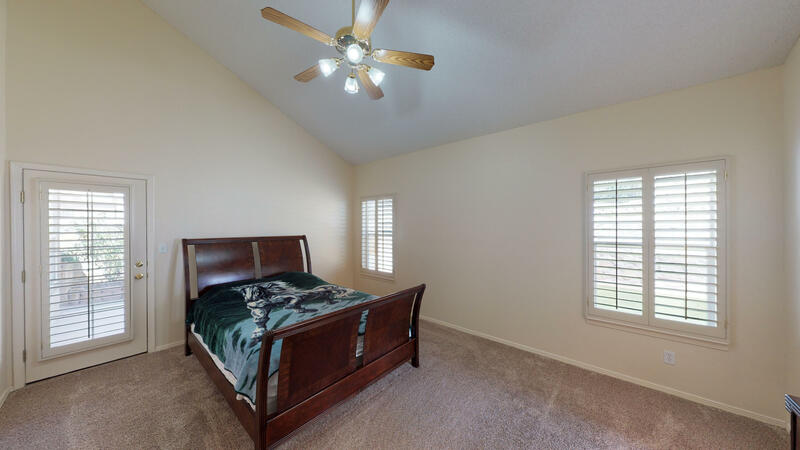 Three spacious bedroom with two baths. 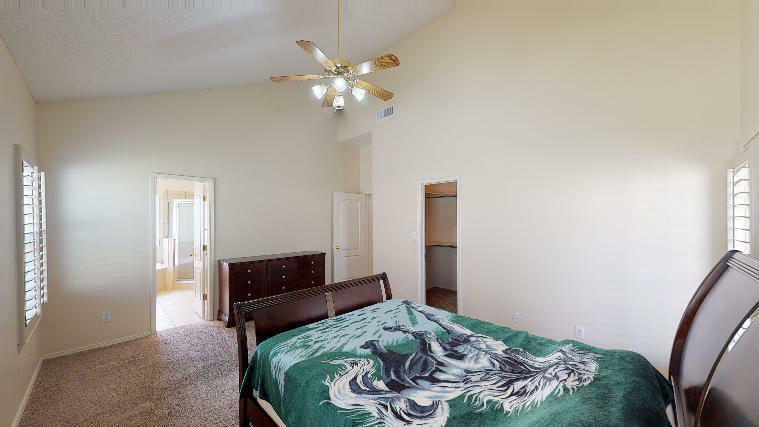 Master suite with walk in closet.